You’ve seen the title correctly. The Thai immigration confirmed that foreigners wishing to make their 90 day report can do so online without the need to personally visit the immigration office. 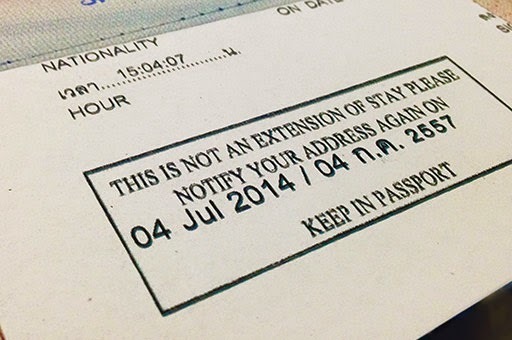 BANGKOK: — Thai Immigration has confirmed to Thaivisa.com that it is now possible to make your Notification of Staying in the Kingdom over 90 Days online! Currently the system only works with Internet Explorer but it will be possible to do your 90 day report with other browsers soon. This is great news indeed! It will save everyone much time and effort. No one’s gonna take a taxi or any transportation of choice to the immigration. It can now be done at the comfort of our home.